The critically acclaimed, rising star Bishop Briggs is such an inspiring and genuine soul. Her music exudes honest emotion and authentic joy for the craft of making music. Before her concert at the Berghain in Berlin, she kindly took a few minutes out of her evening to talk to NBGA about her music, sexism in the industry, spirituality and sources of inspiration. 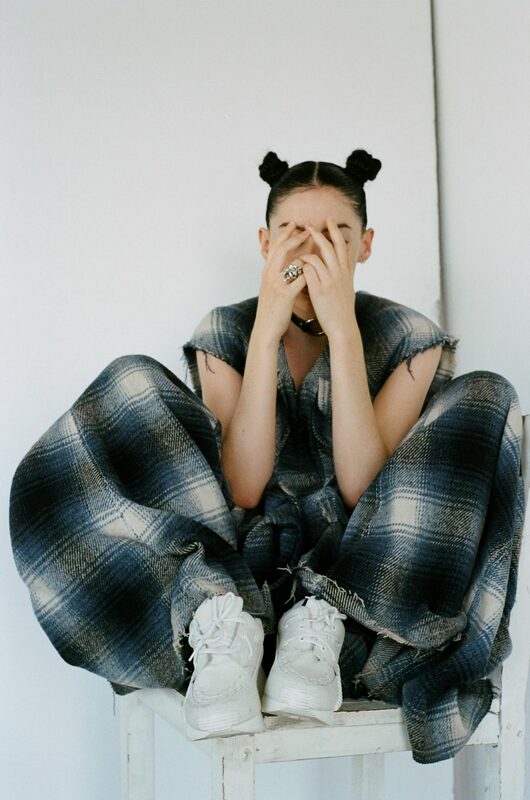 The 25-year-old artist Bishop Briggs, who’s real name is Sarah Grace McLaughlin, grew up in Tokyo and Hong Kong. At the age of eighteen, she moved to the States to study and pursue a career in music, and is now based in LA. 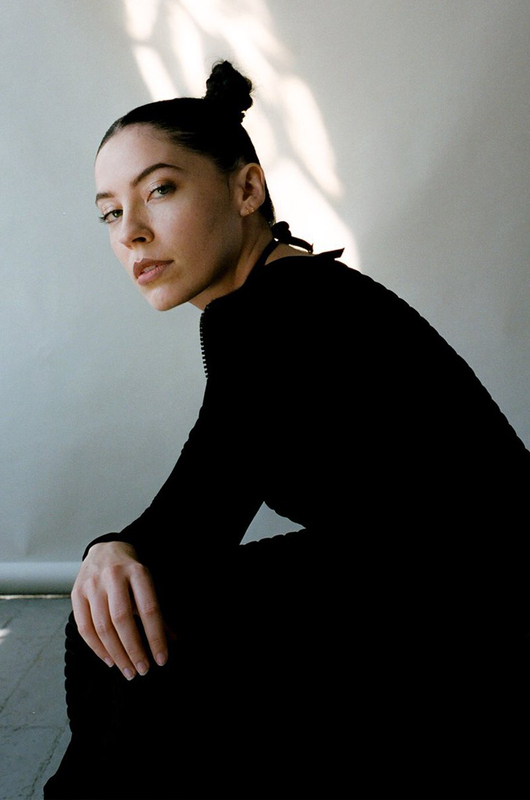 What really stands out about Bishop Briggs is that she isn’t your average pretty face that has been exploited by a music label and turned into a cash cow. 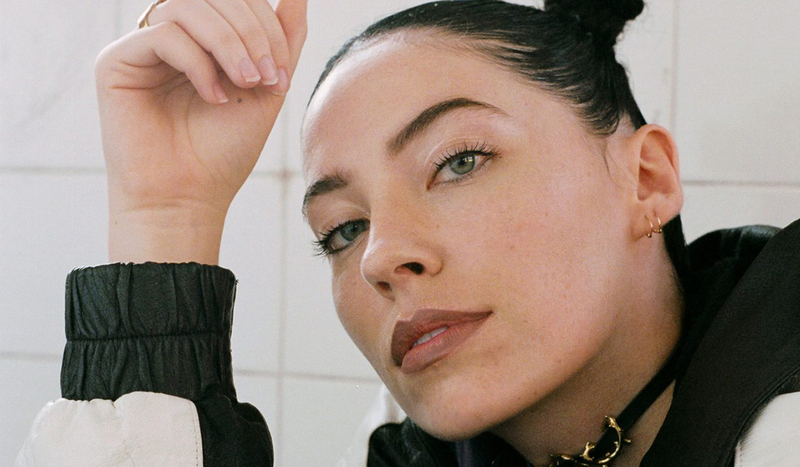 Bishop Briggs exudes talent and a true passion for her art. She loves music and writing so much that when you talk to her about it, she almost vibrates with passion. This year she released her first album Church of Scars, and it was a true pleasure talking to her about it. Read our interview below! Congrats on your first album! How does it feel to release a full body of work? It’s truly the dream to have something that represents this time of my life you know, this is the past two years but it really is your entire life up to this point. I’m really proud of it and excited that it’s out. Your album is titled church of scars after a line in the song ‘Hallowed Ground’. Listening to the song I felt like it is about personal space and letting others in. How do you deal with being a public figure and still keeping your privacy? I think it’s so hard. I don’t know if I am yet a public figure but I know that I am super vulnerable in my music and I try to have a transparency. But I think it’s about having just that little, hallowed ground that’s within yourself, that keeps you grounded, that reminds you of who you are. It can even be as simple as me going off and writing some notes you know, that feels personal and that gives me energy. I guess it’s a blessing and a curse because I long for human connection, for people to connect to the music. I think it can become more invasive when it’s media rather than actually the people listening to the music. Sometimes with people from the media who haven’t actually listened to the music it feels more invasive. Listening to your music and reading your texts there is this everpresent darkness in your music – a not so polished side. What do you want to tell young girls who feel like they need to fit in and be perfect? It makes me so mad because when you get older you realize that the coolest thing about you is your uniqueness. I think when you are younger there is such a heaviness to conform to those around you, so if I could give any advice it would probably be to not grow up to fast and to enjoy the things you want to enjoy for as long as it feels right. And to know that this too shall pass. That was something I was told a lot and it was very helpful because when you are living through something it feels like a bubble and you can’t imagine anything else… but there is another world out there, a really inviting and scary world that is going to accept you for who you are. Especially if you’re staying true to yourself. And the only thing even better is that you will learn to accept yourself and through that, you can be a gift to the world, just by leading with example. Do you think that great creativity comes with a certain amount of insanity? Nowadays we live in a world where you are almost perceived as insane if you’re too emotional or too reactive. I think our generation gets a lot of backlash for being so opinionated and being very easily offended. But there’s something about that which I love because we are finally all standing up for something. We are finally making sure nobody‘s feelings are being hurt. There is something powerful about that. I will say there for sure is something insane about airing your dirty laundry, but I also think it’s the therapy that helps you through your insanity. Writing music is the release. But I think it’s important that you use music and writing as your outlet and not other vices like alcohol and drugs because that is when you really become insane. Especially because this industry is full of that. 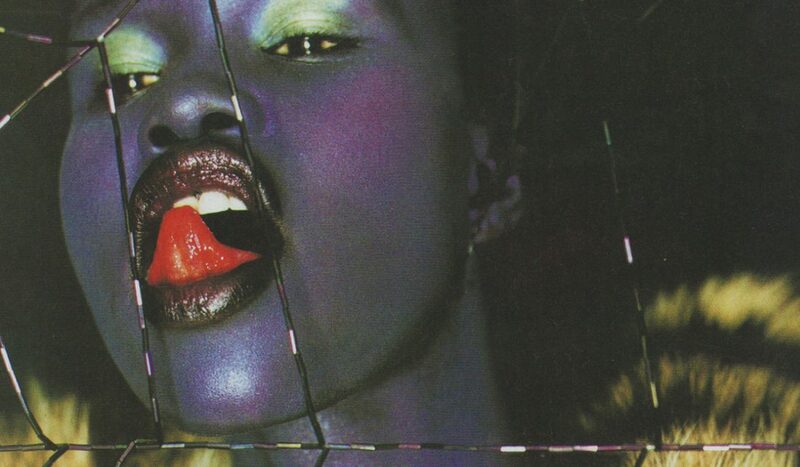 What are your thoughts on the sexualization of female artists and how they are treated differently than male artists? It’s really interesting because I am currently a female artist in the alternative world, and my boyfriend is a male artist in the alternative world. I used to notice little things but now I have a complete comparison of the questions he will get asked, the press opportunities he gets… and then I see mine. I think it’s frustrating because the hope is that every industry sees men and women as equal and I think what’s sad is that a lot of these people don’t even realize they are being sexist in their questions. I think it’s important to be aware of it and to stand up for yourself. All women know these emotions. 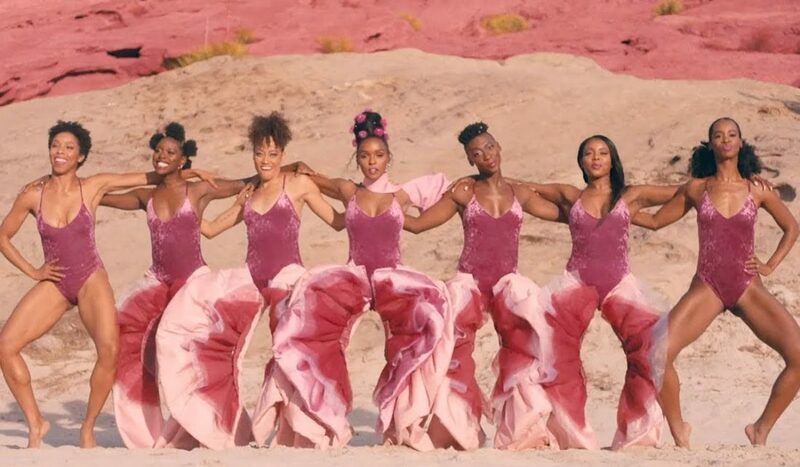 There was a thing I read about dress codes in schools, it said girls don’t show your shoulders, knees, stomachs…Wear your skirts at a certain length. Rather than teaching boys that these are just parts of someone’s body, these are not to be sexualized by you. It teaches girls that their bodies are just sexual objects. Nothing about that has anything to do with a woman getting an education. It’s basically to not distract the men – that just seems so absurd. In the same realms of this, I feel so lucky because I am surrounded by amazing men who do empower women, who want us to all be equal. Where do you find inspiration for your own songwriting? I try to rely on current emotions or experiences because for me, as a lover of music, I find that so interesting. For example, with Drake, when he put out ‘Energy’, that wasn’t written during the Degrassi days, that was written when he felt betrayed, once he got money. Something about that as a listener gives you the feeling that you’re getting an insight about him as a human, which is what music should be, but there’s also such an opportunity to hide behind your music as well and to hide behind your poetry and metaphors. In the course of writing the album, that’s what I really tried to change about my writing. To be more direct. The most recent song that got submitted to the album is ‘Water’. That was my most direct song ever and I hope I continue to do that. To push myself to the point where I’m afraid that it is too obvious what experience or person I’m talking about. But there is also a constant inspiration… I think we all experience these small traumas every day and we don’t acknowledge them because these experiences – like getting catcalled, having a small fight – they are not categorized as traumatic. So we tell ourselves to ‘just get over it, don’t be emotional’. That is so scary but we are so used to it. That is a tension that sticks with you if you don’t release it; and so for me, I release it through writing. I feel that authenticity and honesty are really important to you. 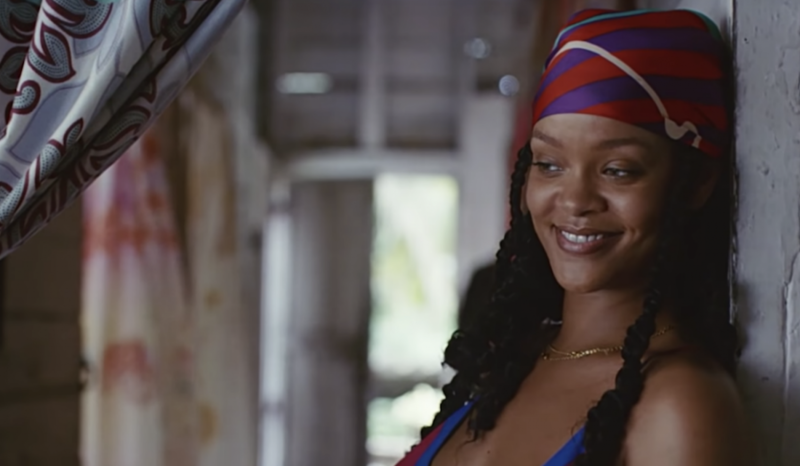 What does it mean to be authentic and honest in an industry that relies on photoshop and autotune? For example, the song ‘Fire’, I wrote when I went through a huge break-up. But I was like, at least I am not lying to myself, at least I am going through this in an honest way. The goal for me is to speak my truth to a point where other people feel less alone through listening to the music. I read that you meditate, and also the darkness in your music made me wonder what your thoughts on spirituality are? I think there can be a great power in believing in something greater than yourself. But I don’t think that has to be an individual or a white old man. I think that can be whatever you feel your purpose is in life, whatever you give back to the world… that is a driving force. Believing in that bigger thing can make you feel like things are happening for a reason and that’s most of all a big comfort. Spiritualism in terms of meditation and finding that inner peace is so beneficial for your mind, but I feel religion is really different, that’s not my cup of tea. Religion can be about the ego, which I think is the opposite of spirituality because that should be acknowledging the ego and then putting it to the side. Last but not least, do you have some other artists that you want to recommend? Yes, I do! So recently new in my world are Still Woozy and Rainbow Kitten Surprise. They are amazing!